Due to recent technological advancements and innovation, mobile apps have become need for every business. And, Android is one of the emerging platforms that every business need for its promotion and branding. Android’s popularity has made the businesses reach customers easily, but at the same time, the fragmentation that the platform comes with has made Android app development one of the most challenging development tasks. When you are looking to hire a team made of experts in the Android developer profile, the important thing to consider is their experience. Developing a market-centric and business-centric app is really a tricky task, which needs to be done proficiently and that requires experience developers. Many businesses in a race to hire a cost-effective android app development company, end up with a poor quality app, which in turn, is of no use for their business. So, instead of taking risks with such low budget developers, one should always hire a team of Android app developers that hold the potential to develop a feature-packed and quality-rich app at cost-effective prices. By going through the past projects of Android developers, you can understand their approach and quality of their delivery. The answer to ‘How to hire Android app development company’ lies in their past working portfolio. You should always go through the developer’s app’s functionality, designing capabilities, and the time taken to complete the project. It helps you to understand, whether the Android app developer fits the app’s requirements or not. Even we can also look for the app’s reviews, ratings and feedback for the developer’s app. Android being an open source platform, gives the flexibility to developers to design an application that suits user’s needs, thus making it a necessity for the developers to have a sound knowledge about these open source platforms. So, one should look for Android app development companies that are familiar with the emerging open source libraries. Before hiring an Android app development company, you need to consider many aspects. And, one of them is connecting with previous clients. By connecting the previous clients, we should know how the developer has treated with its previous clients. And, how they work after getting the project, how responsive they are, how often do they communicate, how they solve the challenges, etc. #6. Do They Have An Innovative Approach? You should see – What’s the approach of the Android developer or the Android app development company that you are looking to hire? – For hiring an adept Android development service provider, you should check if the developer understands the business needs, e capability to improvise the design and is capable of providing best-in-class user experience along with the innovative ideas. 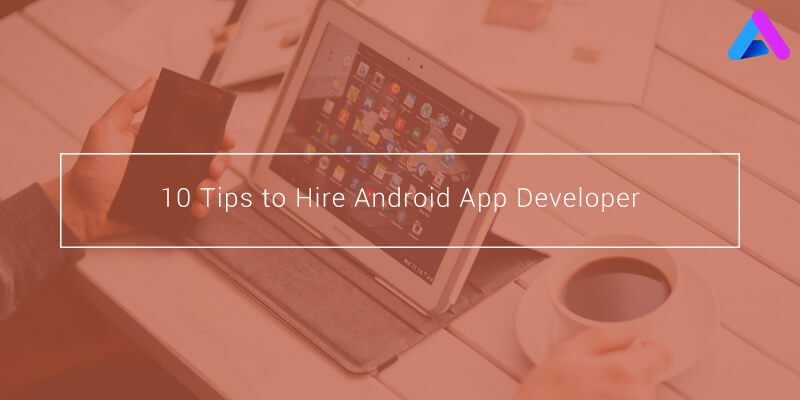 Although, hiring a freelance Android developer can be low-budget, but it’s a risky way to get an android app developed. Choosing freelancers may result in a negative outcome. By wisely choosing a reputed and certified Android app development company, you can go for the safest and most cost-effective way for getting your app developed. Also, when you invest in an Android app development company, the speed of app development process is also much faster since they work as a team of designers, testers, and coders. Always start working with an Android app development company or freelancer, once you sign an NDA or privacy agreements. By signing such a bond with the Android developers, you can ensure the safety of confidential business information. Additionally, we should also take care of the property rights of the Android app to avoid future discrepancies. Look for the team of an Android developer, who claims to provide services for the android app development. For many times, it’s been observed that many companies and brands hire freelancers for the app development process without having any prior information to the client. 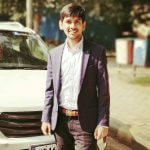 To meet this challenge, while hiring app developers, one should connect with the development team members and inquire about their team. Before hiring an Android app development company, we should discuss the post-development tasks including app submission, app testing, bug fixing, support & maintenance etc. before handing the project to the app development team. By selecting an adept Android developer, you can get a perfect app.